Italian melodic death metallers Carved have released a new video for their track ‘Lilith’, which you can watch in full below. The track comes from the band’s 2016 LP ‘Kyrie Elieson’ which was released on October 28th. 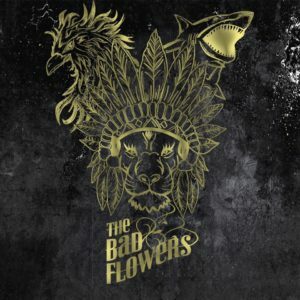 Blending classic hard rock with a little 70s trashiness, The Bad Flowers come across as black-hearted retro souls on their self-released debut EP. From the dirt in their boots to the electricity pulsing through their veins, the amped up trio pull influence from classic hard rock of the past, creating a sound that’s tailor made for the classic rock fan. The first fruits of their studio work are loud and brash without being unnecessarily confrontational; the song writing tried and tested, but – thankfully – rarely slips into wanton cliché. 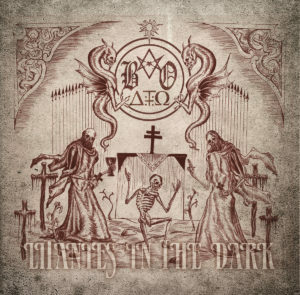 With three full lengths and a handful of EP’s behind them, Italy’s Black Oath have built a cult following since the late noughties, been featured on a Black Sabbath tribute disc and released an underground classic in 2015’s ‘To Below and Beyond’, an album which definitely pushed the band farther up the league table. A hard act to follow, 2016’s ‘Litanies In The Dark’ EP acts as a mere distraction, plugging a gap by featuring four leftovers recorded between 2012-2015. A couple of these tracks are worthy of adding to the Oath canon, others not: as is often the way with leftovers, they are sometimes left over for a reason. Written across five continents, Zach Ashton’s fifth album – as it’s title very much suggests – is somewhat of a musical travelogue. 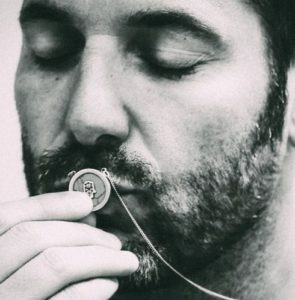 Introspective, mellow and possessing an old spirit, these songs come across like the ultimate late night, almost smoky listen, with the Mexican-born singer-songwriter recounting experiences with the people and places that inspired him and seemingly on occasion left him slightly angsty. It’s one of those records that creeps into the subconscious slowly – an affair where the music eventually leaves an indelible mark, where once it just felt like pleasant listening material. Like the best of the quiet Josh Rouse or the less obtuse Ryan Adams, these songs come with a timeless feel. 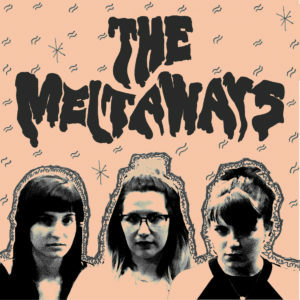 Part of Brooklyn’s extensive DIY punk and garage rock scene, The Meltaways are angry. Their self-titled release appeared on Mirror Universe Tapes in the summer of 2016 and thrust the influence of riot-grrrl music from the 90s sharply into the complacent face of the present. Via a recording that sounded like an explosive basement fury channelled into a collective of musical positivity, the trio presented combustible levels of attitude within their socio-political bursts of noise.